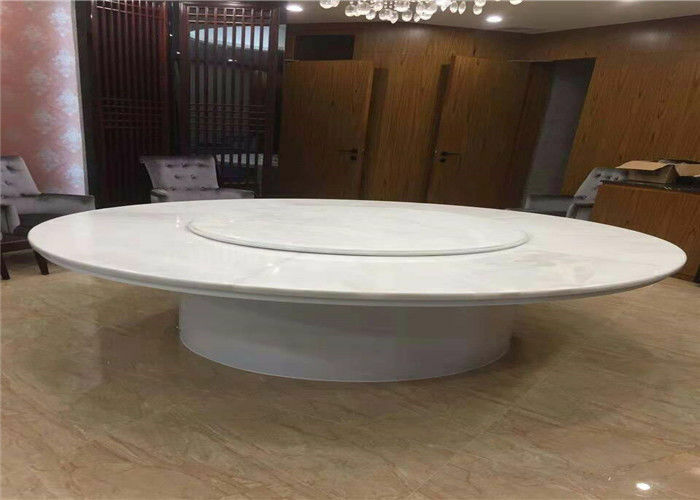 Translucent Round White Onyx Marble Table Top is one of our luxury bespoke dining table tops for our client. 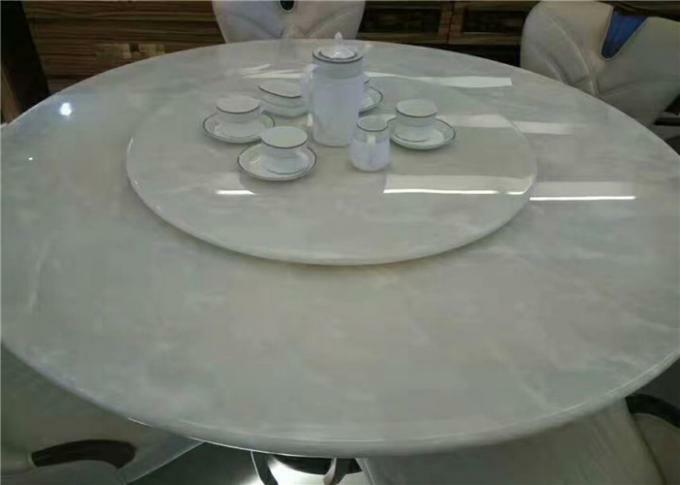 This table tops is made of the Natural Luxury white onyx. Combined with the nature , the design and workamship, it is very fashionable and special with this natural look onyx. The highly polished on surface made the table look more gorgeious. Extra skillfull crafmanship to gurantee every table from us is the best. It can be put in your living room or kitchen. It is one of the best choice accesssioes for your big house. We also have elegant coffee table, desk , work top, countertop ,etc Our good quality marble table tops can be cut in round, square, rectangle, oval, and so on. 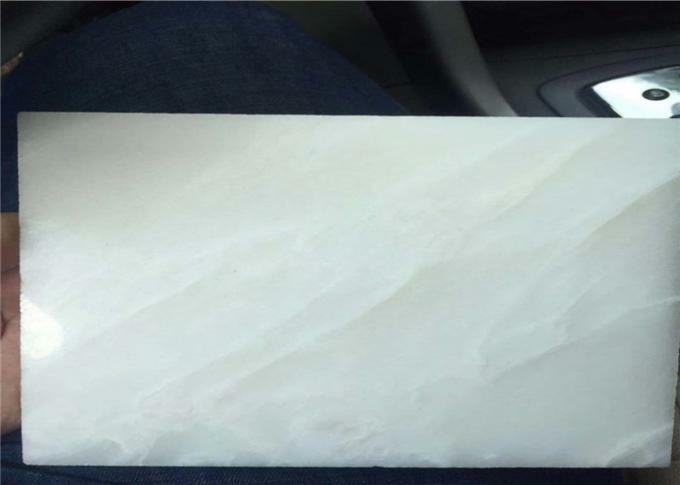 We stock wide range of the great natural stones include, marble, granite, onyx, travertine, quartz, etc; the color range include black, white, pink, green, yellow, blue, etc. Give us the stone name, we can find them for you as fast as we can. As factory support manufacturer, we can accept your any project, like hotel, residence, house, villas, etc. Please feel free to offer your drawings to make your dream house decotation come true. Please don't hesite to email us to get first touch to your project. Our professional people will help you at first time.